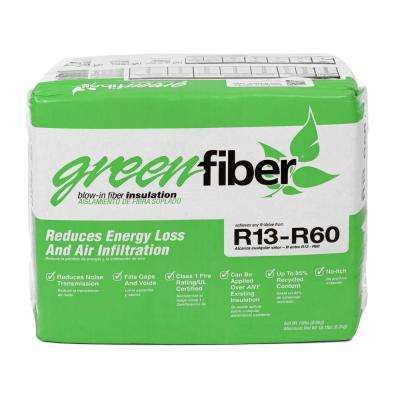 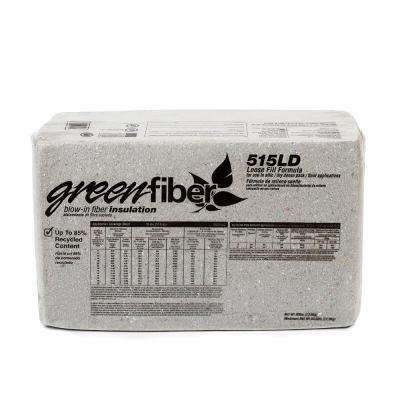 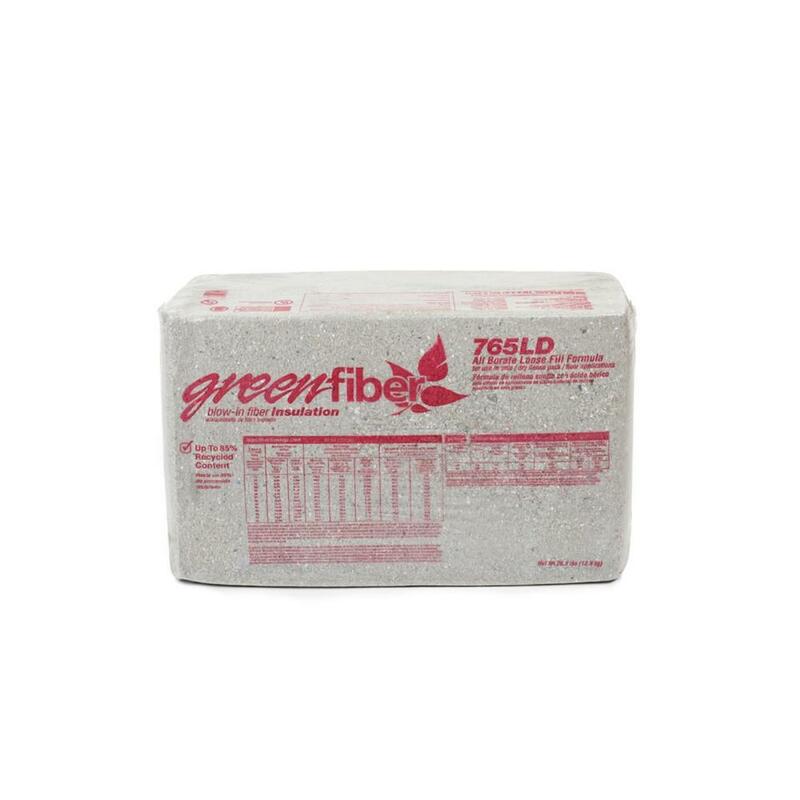 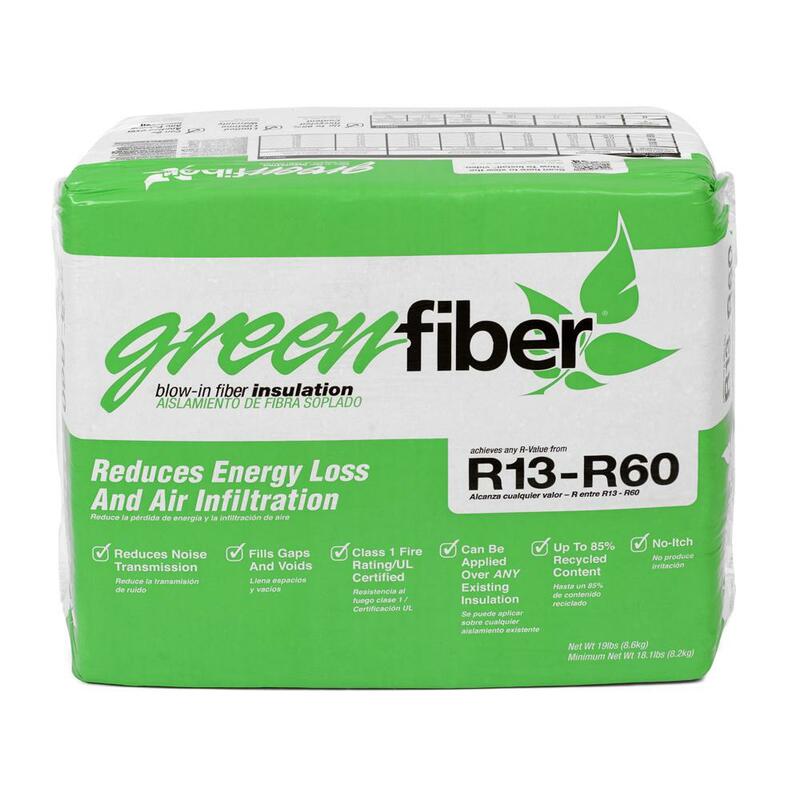 GreenFiber Low Dust Cellulose Blown-In Insulation 19 lbs. 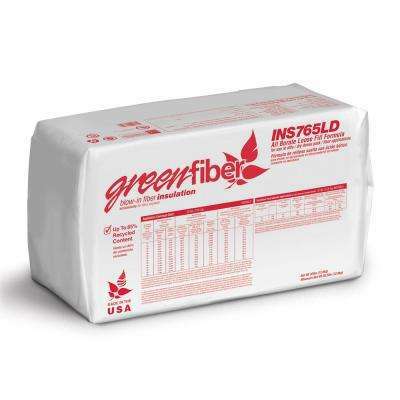 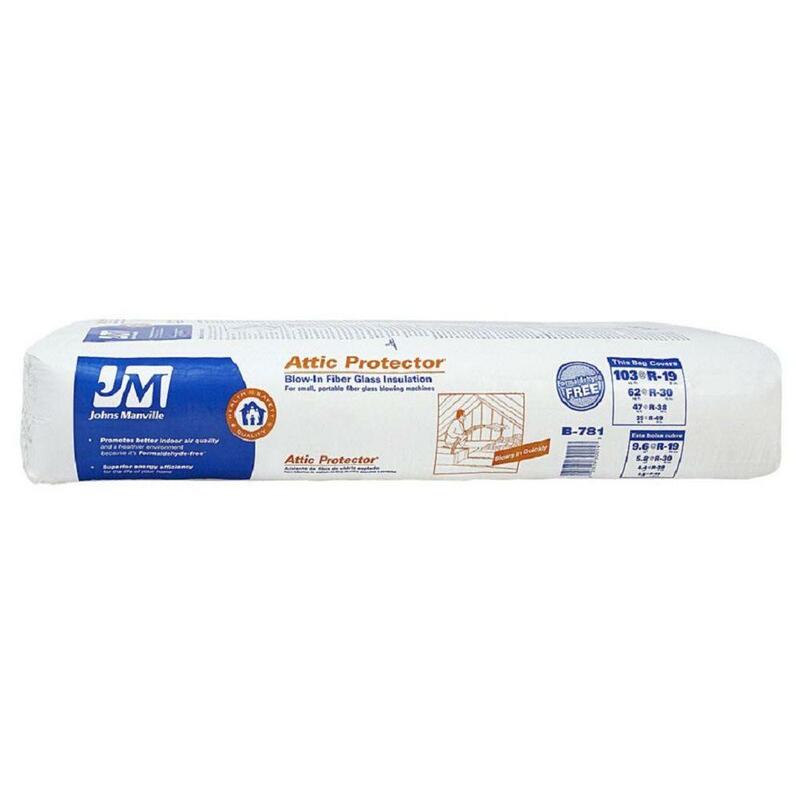 All Borate Cellulose Blown-in Insulation 30 lbs. 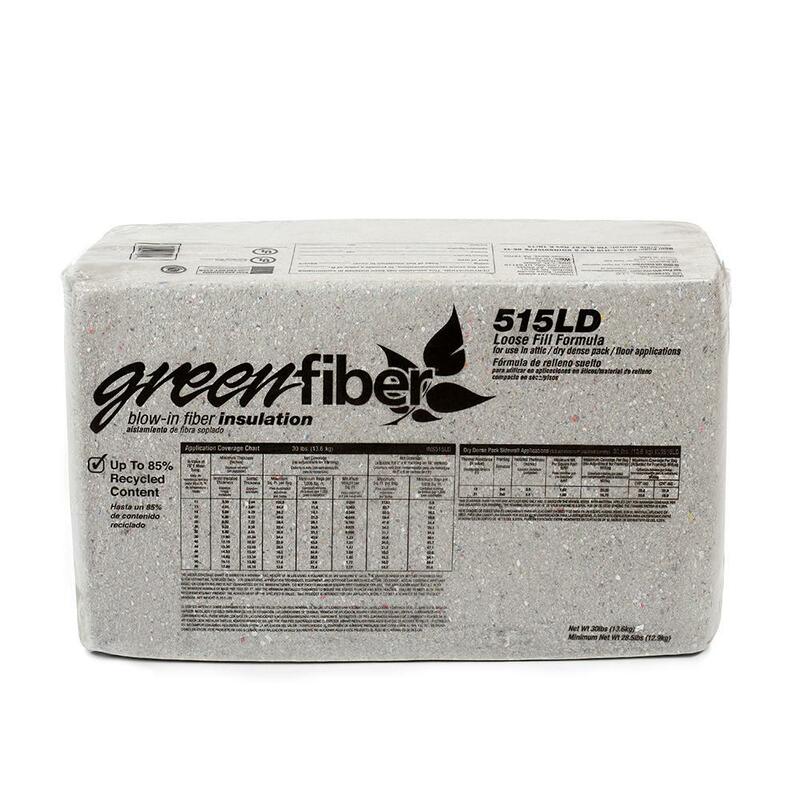 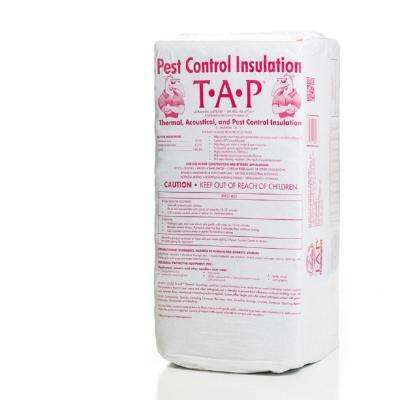 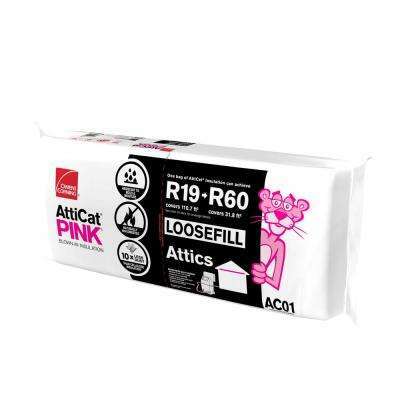 Low Dust Cellulose Blown-In Insulation 19 lbs.